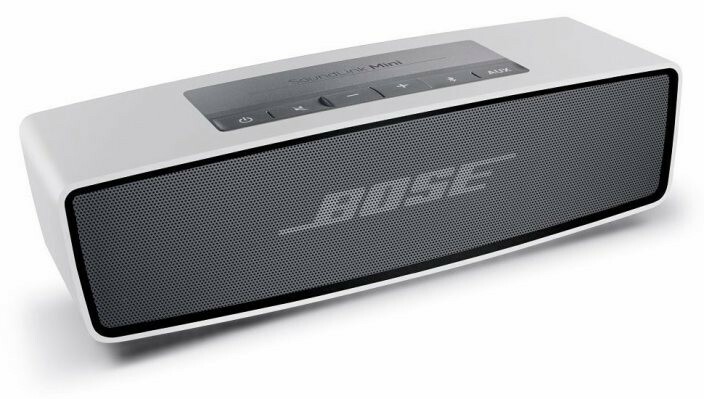 Some of the recent reports indicate Apple’s decision to put an end to the partnership between them and Bose. With this in mind, it seems like the company is preparing to remove all of the Bose audio products that they’re currently selling from their shelves. While the reason related to this decision is not really specified, it may be quite clear to many. As you may already know, Apple has purchased Beats Electronics recently, which is a company that deals exactly with creating and selling audio products, so this change may be referred to the fact that Apple doesn’t really want competition in its own stores, although there may be other reasons. Additionally, there are also reports that the decision may have something to do with the idea that Bose has a new sponsorship with the National Football League that has banned players from appearing with Beats headphones when practicing or when they have games to play. Additionally, the league reportedly also fined players that have worn Beats headphones including Kaepernick with around $10000, which can be considered simply unacceptable by people from all around the world. Chances are that Apple will send in official instructions to their employees in the coming days and that the current stock of Bose audio products will be cleared from their shelves somewhere in the next week. I personally consider that a good way for Apple to gain some popularity and perhaps to get rid of the stocks may be to start a discount, but that’s entirely up to them. Anyway, it seems like this decision also has something to do with the fact that Apple may be negotiating with other music labels in order to become better when it comes down to offering their Beats Music services. However, we’re not really sure if this is the right time for this to be done, especially as the Beats Music services may get a very important update in February, next year. Reports are stating that some new audio products are also in the making, as Apple is hard at work in order to increase the influence that it has over the music industry at this point. Do you own any Bose audio product? If yes, what do you think about it and how do you think it stands up when compared to Beats Electronics which was purchased by Apple for the incredible sum of $3 billion?